Caitlyn acknowledged that she knows Khloe has been through a lot with her divorce from Lamar Odom. “But that’s 23 years of my life invested in the family and Khloe. Being there when you had good days and bad days and all the things you go through when you’re growing up and sneaking out of the house and I found you and stuff like that,” Caitlyn said. The two sat over wine while trying to repair their relationship, with Khloe saying she still has love for Bruce. “So not having you in my life, it’s a huge blow because I’m like OK, my second dad, this guy that I’ve grown up with, that raised me, was taken away from me, but no one really let me have that,” she said. It’s not clear if the two have repaired their relationship at this point. 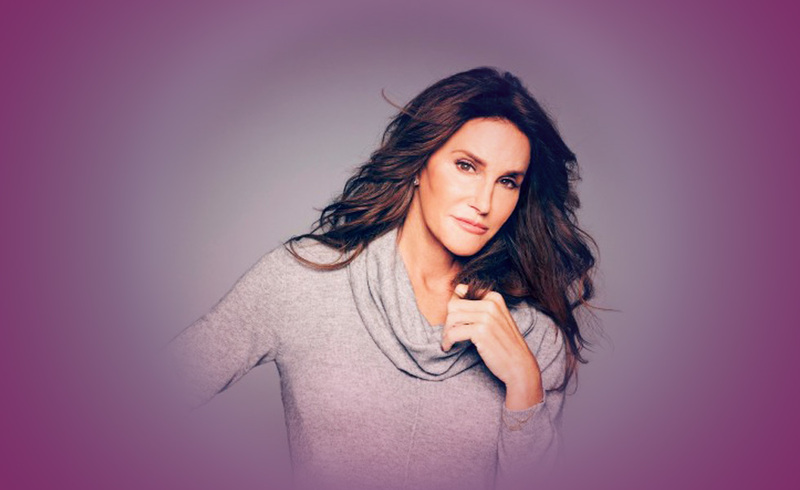 Apparently other family members are more accepting of Bruce’s transition to Caitlyn than Khloe but they still do not include her in family matters anymore. Will Caitlyn’s Relationship with Khloe Ever Be Repaired? This card represents disappointment in love and life in general. I believe this card represents two things: Caitlyn disappointment in her family’s behavior towards her and then with Khloe, her disappointment that he chose what he wanted over his family’s needs. This card represents mourning and sadness. I do not believe this will ever be fully resolved with Khloe as she feels abandoned by Bruce as a father and cannot see any use for Caitlyn in her life. It may change as she gets older. This card represents changes coming in one’s life. Being inverted, it shows changes in a relationship will happen regardless if they are ready for it or not as in Caitlyn’s transition.